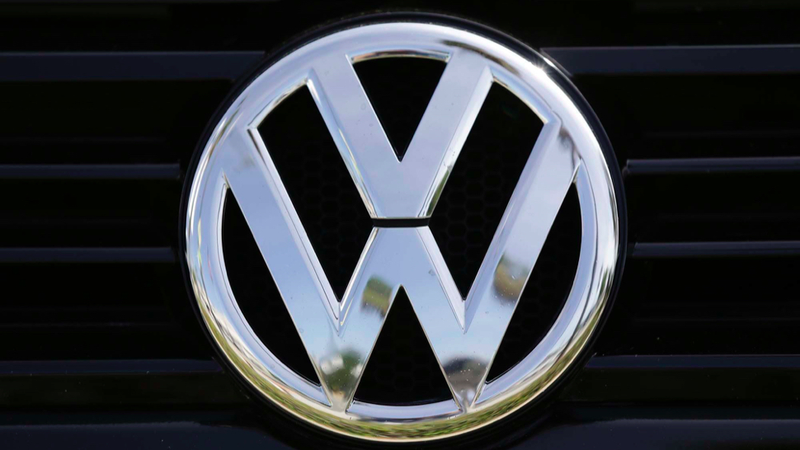 The Department of Justice announced its settlement of Volkswagen’s dieselgate criminal case today, which will require the car company to pay $4.3 billion. In addition, Attorney General Loretta Lynch announced the indictment of six Volkswagen high level employees. These six employees, some of whom were involved in engine development and others who were on the management board, are being indicted after a 16-month investigation into Volkswagen’s diesel cheating scandal. The EPA’s Gina McCarthy said these individuals are “being charged to show that serious crimes have serious consequences.” The six employees—Heinz-Jakob Neusser, Jens Hadler and Richard Dorenkamp, Bernd Gottweis, Juergen Peter, Oliver Schmidt—are considered “high ranking execs,” and one of them oversaw more than 10,000 individuals. Loretta Lynch said these individuals “seriously abused” their positions, and that they’ll be charged with crimes including: conspiracy to defraud the United States, violations of the Clean Air Act, and wire fraud. It is clear the top executives knew about this illegal activity and deliberately kept regulators, shareholders, and consumers in the dark. We can’t put companies in jail, but we can hold their employees personally accountable and can force companies to pay hefty fines. The settlement, agreed upon by the Department of Justice, Environmental Protection Agency, and U.S. Customs and Boarder Protection, includes VW’s guilty plea for three felonies including: conspiracy to defraud the U.S., to commit wire fraud, and to violate clean air act; obstruction of justice; and importation of goods by false statements. The $4.3 billion in criminal and civil penalties is one of the largest Clean Air Act penalties ever. In addition, VW must have an independent monitor to oversee the company’s ethics and compliance, and will be under thee years probation.